Fixed Dark Matter Orbs stucking in liquids and in unloaded chunks. 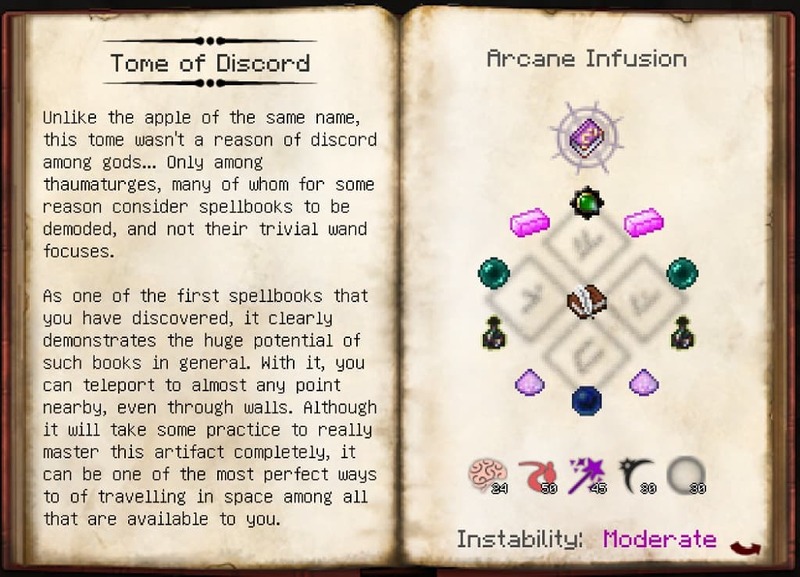 There’s also something that could be considered a completely new mechanic (for this version of Thaumcraft, at least) – spellbooks. 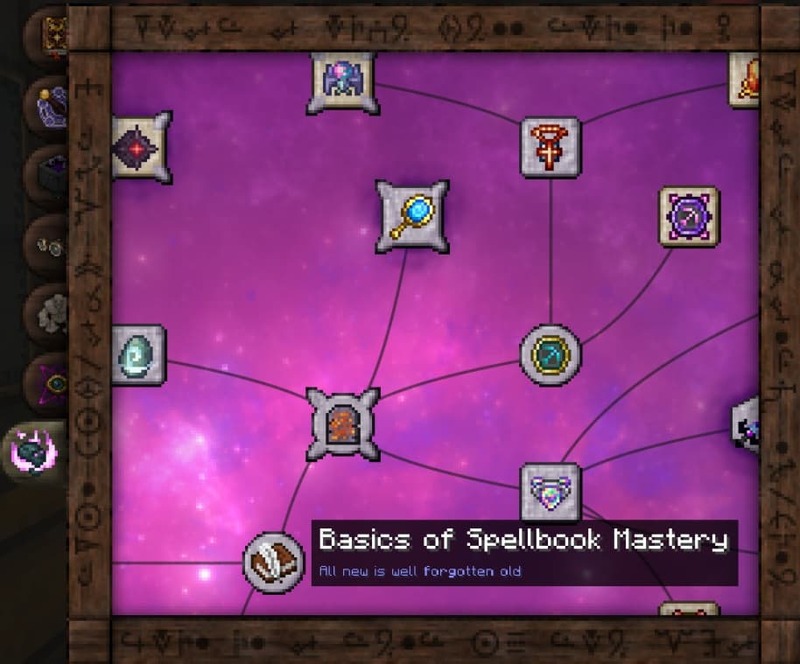 I hope they will become a great alternative to wand focuses for those who decide to play with this addon. Is there anything else you would like to add? 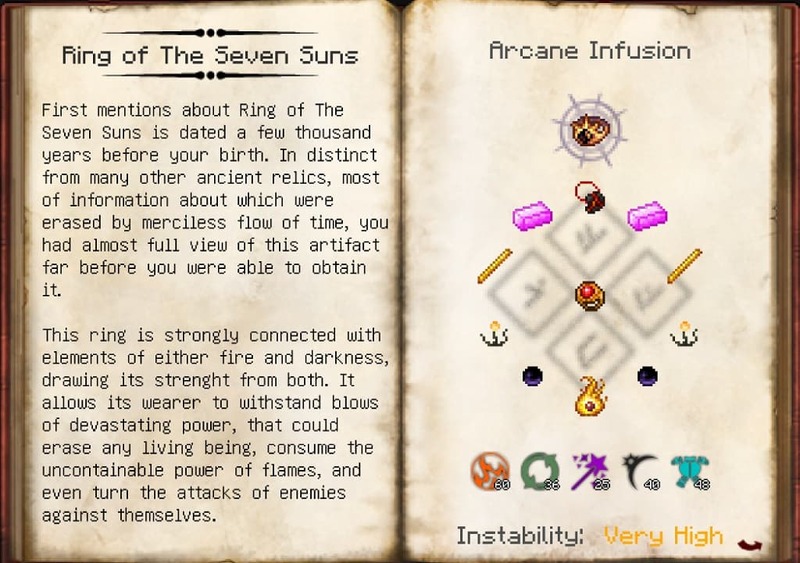 especially information about Forgotten Relics modlatest details and features update. You can share by comment below. Thank you for visiting and see you soon, enjoy! 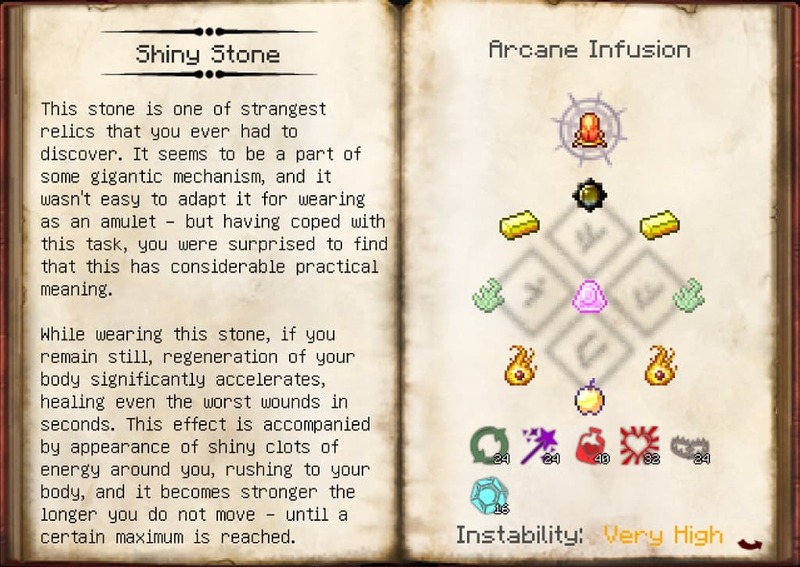 We do not modify or edit the Forgotten Relics mod in any way. 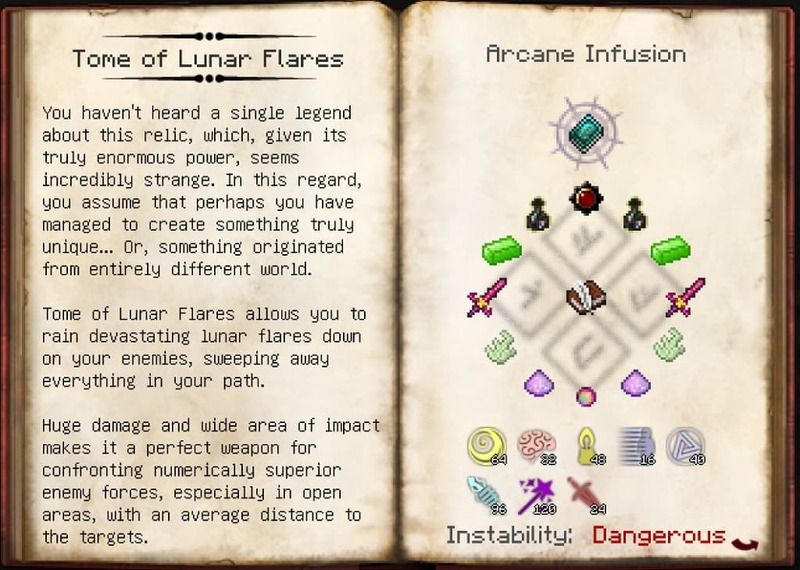 If you have any problem with Forgotten Relics mod, please leave a comment below and we will help you as soon we can.